Vizir allows you to create chatbots with artificial intelligence that aim to automate a business process. 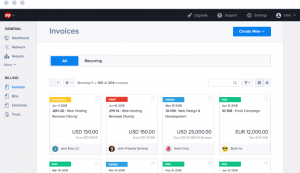 Charlie-India Invoice HUB is a white label e-invoicing backend platform for banks, which means the bank will be able to provide invoice related services for SMBs as value added services. If the bank provides invoice receipt services then all invoices will be paid at the bank, resulting in higher payment transaction retention and higher payment margins. At the same time the bank has access to invoicing data assets to enable better segmentation and risk models. Circit is transforming audit confirmation requests by bringing banks, accountants and their mutual business customers onto one secure platform during a financial audit. With account balance confirmations and automated delivery of information through API connections, Circit removes the significant costs associated with the traditional paper process, eliminates existing data security and fraud risks and delivers a far better, digital experience for the customer. 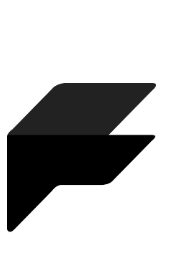 FinBot Platfrom allows banking and insurance institutions to build white label conversation solutions to provide exceptional customer service. 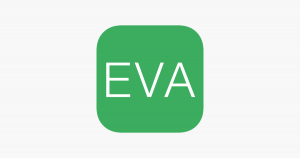 Eva is your own personalized financial assistant that answers questions related to your personal finances. Ask questions using your own voice or just type it, and Eva will provide responses. 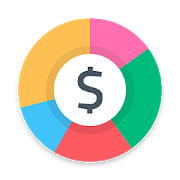 Thanks to Spendee you will be able to track your money (both expense and income) automatically through bank sync or manually so that you can analyze , organize and budget them for the future. A complete online invoice software platform for small business invoicing, billing, reports and more to help you grow! 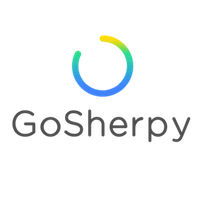 GoSherpy is the new app for saving money towards your dream goals. It’s the app that makes it easy and effortless to save for the things you really want: while you’re dreaming and planning we’ll be doing all behind the scenes work to make your goals happen. 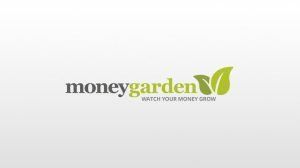 Setup a saving plan in less than 5 minutes to trigger micro-savings that we automatically put aside for your Goals. 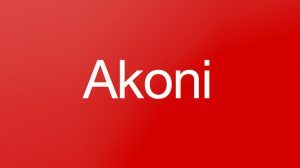 Akoni provides large-scale corporate treasury returns to SME businesses. We use data, technology and banking integrations to make cash management seamless and simple, achieving improved financial outcomes. We do this by increasing transparency in the savings market, portability of cash and leveraging data driven automation and decisioning, essentially providing a digital cash treasury manager for businesses. InvestGlass is belives transparency is key for wealth advisors. 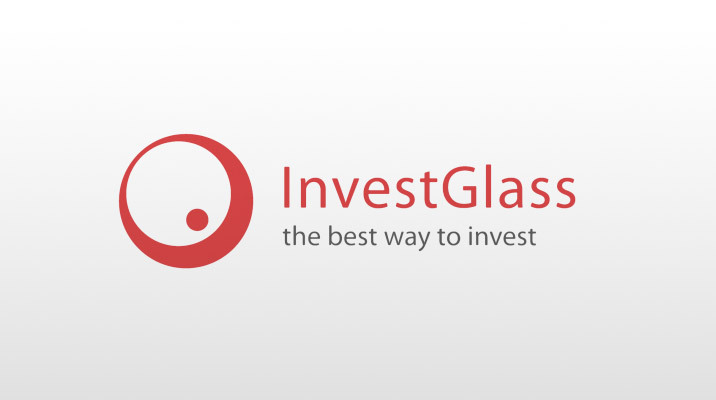 InvestGlass is committed to improve professional investors’ workflow. Providing superior tools backed with artificial intelligence is the key to improve return on asset and compliance enforcement. 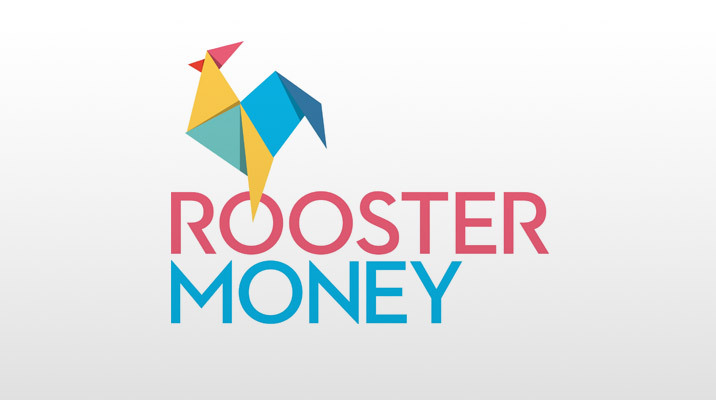 Transform the way you manage pocket money with your family. Fluid AI is an artificial intelligence startup which brings the vision of Artificial Intelligence experiences in the field of banking. The company’s solutions are today deployed by companies such as Barclays, Emirates NBD, Axis Bank, RBL Bank and Vodafone. 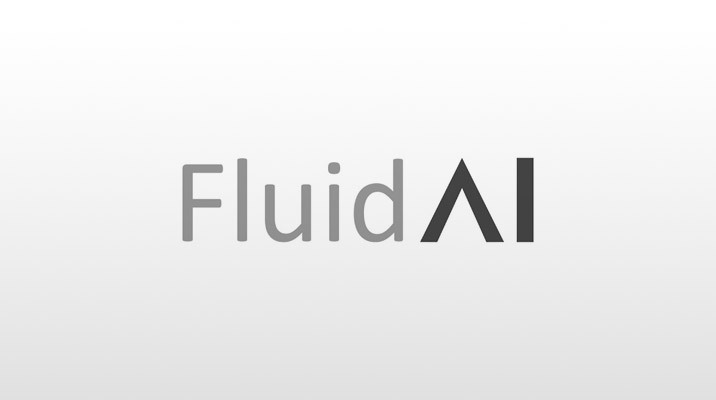 Fluid AI turns any screen into a smart and interactive screen using artificial intelligence. 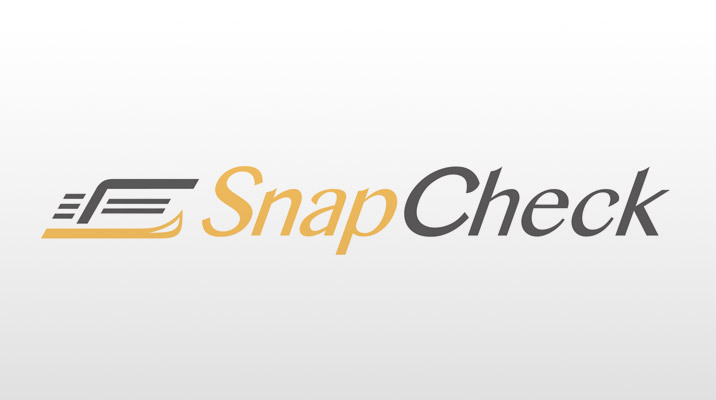 Paperless Checks CONSUMER Sign up to use SnapCheck’s mobile app to write and send digital checks instantly to anyone. BUSINESS Start using SnapCheck for your business account to experience snappy and secure digital payments. PARTNER Integrate SnapCheck’s paperless checks into your payment solution and start saving time and money. 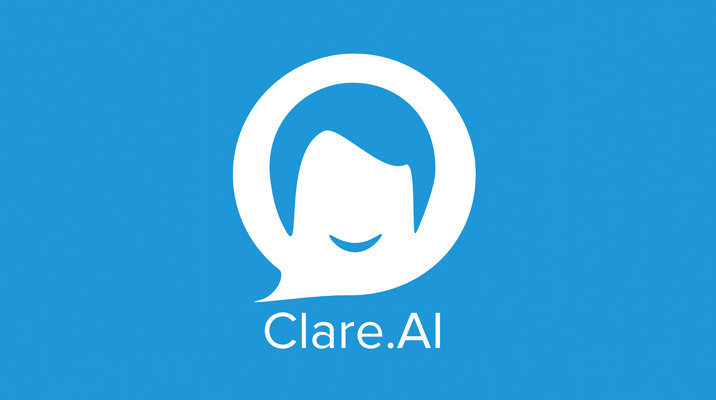 Clare.ai is a personal financial assistant chatbot powered by natural language processing, enabling you to chat securely with your bank in your favourite chat apps. The algorithms are built based on transaction data, spending habit and credit scores. Users can also make secure payment through Clare.ai using two factor authentication like Voice Biometric. Sofit Consent allows bank customers to onboard their accounts into PSD2 and Open Banking APIs. In addition, they can choose to share their accounts and transaction data with others and manage metadata. For instance, an individual might share their bank account with their accountant; a company with their auditors or shareholders; an NGO or government department with the public. 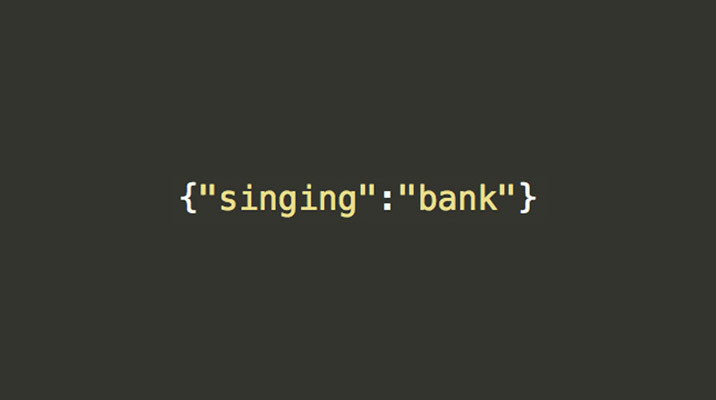 Play music with your bank account ! 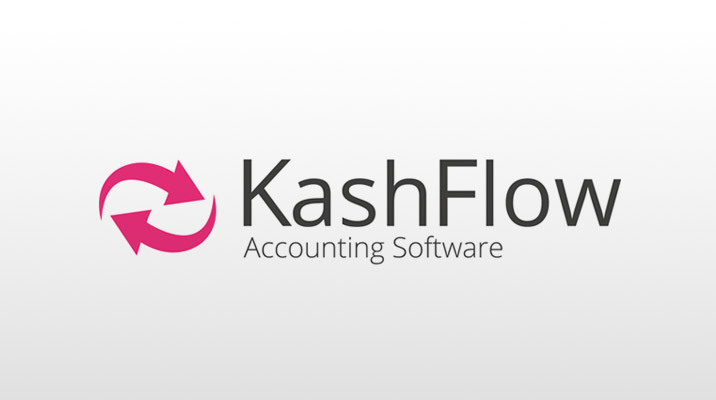 KashFlow is a simple, but powerful, online accounting software package developed with small business owners in mind. 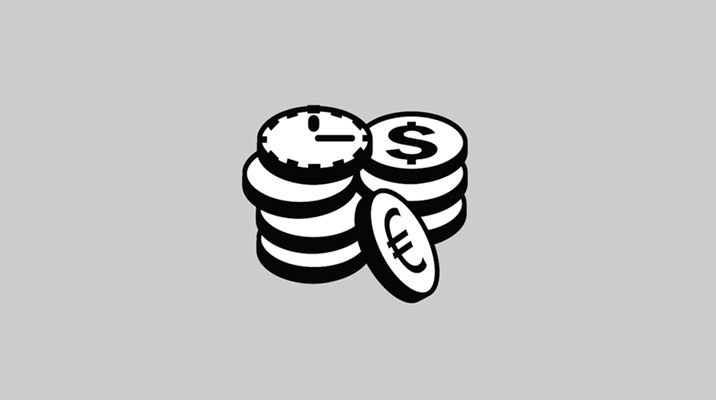 TimeBalance is a MacOS app that helps you monitor your finance at any time. It’s a light-weight indicator that plugs into your Mac’s menu bar next to the clock, continuously displaying your balance and offering a glimpse of your recent transactions. Notakey provides strong & smooth authentication and authorisation from a mobile phone. We give money back guarantee that it will improve your employee productivity and increase customer engagement. With Notakey we take all the effort from the user and leave it to the technology (compliant with PSD2, eIDAS and GDPR regulations). No more manual retyping of codes. As our customers say: “It simply just works”. Our ecosystem is as open as our source code! 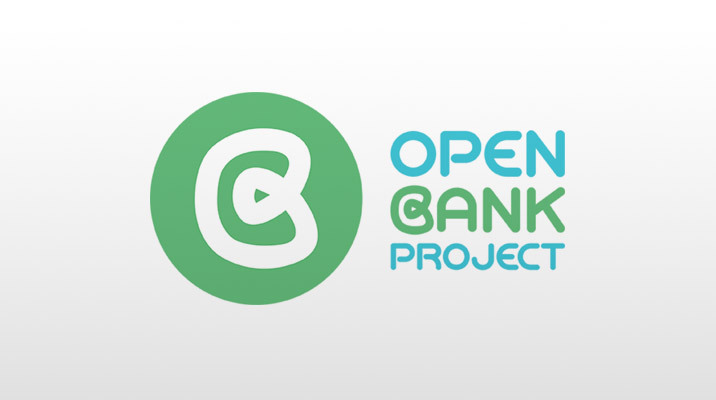 To show your App here, connect your App to one of the OBP API sandboxes and get in touch.